Anyone with a love for Bridge and visitors to our beautiful town are most welcome to come and play. We look forward to seeing you and would welcome any new members too! 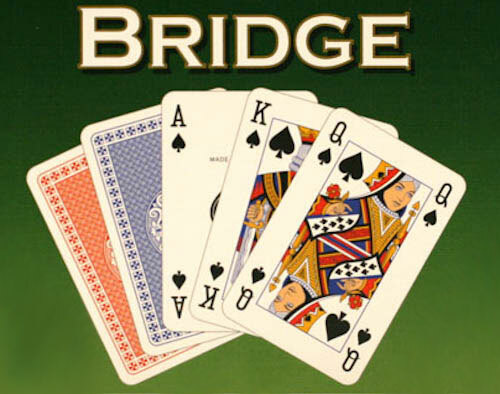 The next Bridge Session will be on 24th April 2019 at Montagu Manor.